New Seabed Cleaning In The Riviera Maya, Mexico, By Go Green. The first day of the free course preparation is done to refresh knowledge that may got rusty since the completion of the Divemaster. We make sure that all our candidates are, more or less, in the same starting point. As you can check, most of the training days are devoted to IDC. Candidates learn how to develop a class of confined water and another in the open sea. They are trained in how to prepare a theory class and also they study new knowledge applied to dive theory. 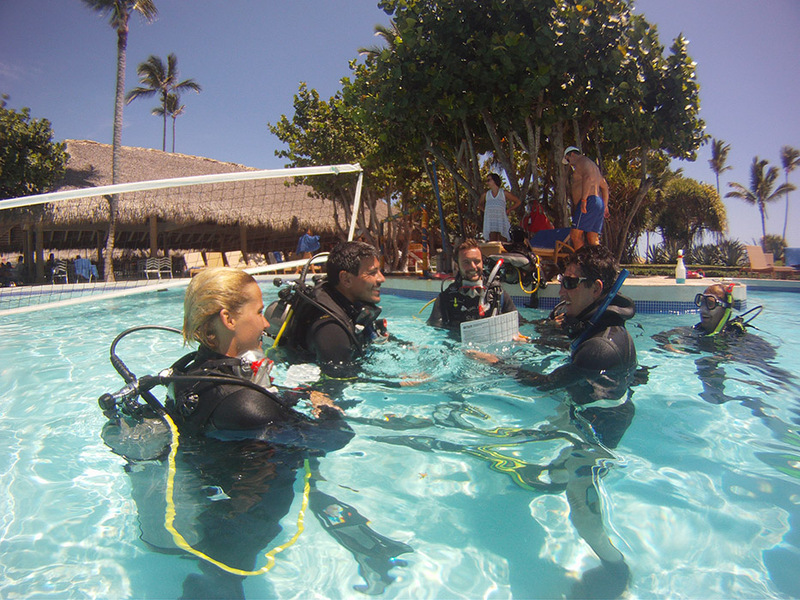 Participants must demonstrate a thorough understanding of the PADI teaching methodology. In addition, they also have to demonstrate they have the skills they need to teach, control and care of the students, good judgment and teaching ability. 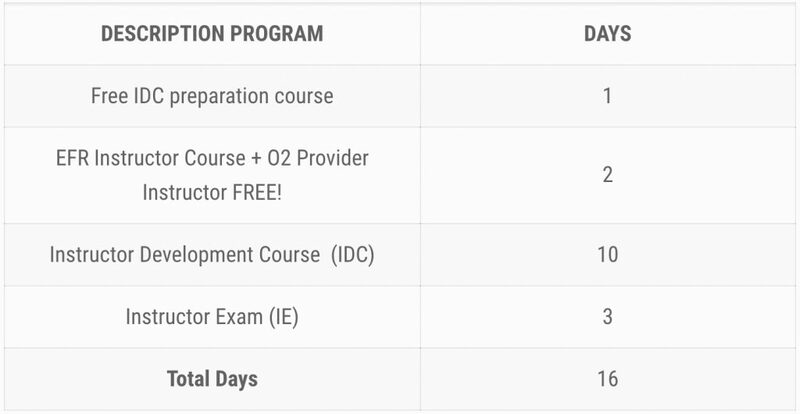 These are all the requirements expected from a good PADI Dive Instructor! We also dedicate two training days to the Instructor Emergency First Respond (EFR) Course. Anyone who comes to an IDC is aware of how important first aid are in such a profession as diving. Therefore, all diving instructors besides teaching diving they are also certified to teach first aid courses. That is, not only to know how to act in emergency situations, but also teach others how to act in those situations. With Dressel Divers, EFR Instructor Course also includes Oxygen Provider Instructor Course for free! Once certified as EFR Instructor and successfully completing the IDC, candidates go to the next stage: the three days of Instructor Exam, where an official PADI examiner will assess whether they gather all the requirements to become a Open Water Scuba Instructor. To get this achievement, they must pass a diving theory test and another of diving standards. They also must direct two classes of confined water, an open water and a theory class. In addition, they need to demonstrate mastery of certain diving skills in the pool. 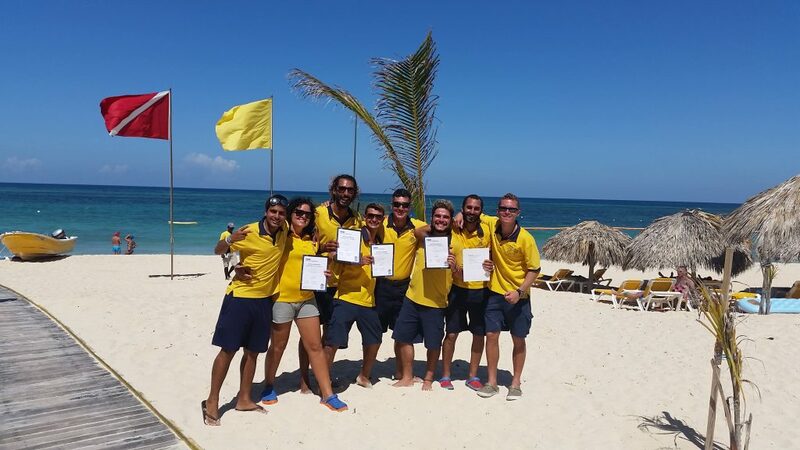 After completing all the training, participants will receive a diploma that certifies them as Open Water Scuba Instructor. 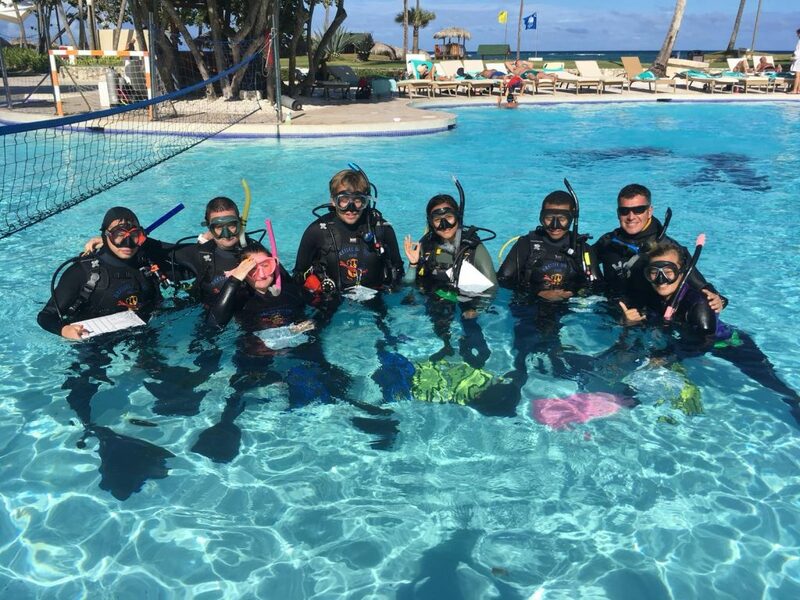 Dressel Divers always offers the possibility of bringing our instructors to the next level and turn them into Master Scuba Diver Trainer, teaching them how to instruct five specialty courses. Its important to mention that the Course Directors of the PADI IDC Dates 2019 in the Caribbean are experienced teachers. They have provided more than 8000 certifications. In addition, the Course Director Paul Flower has received a PADI Platinum Course Director rating for the fourth year on a row. 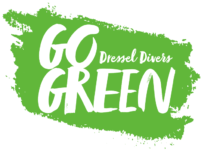 Would you like to learn more about the Dressel Divers IDC Program? Then CHECK OUT THIS PAGE. Would you like to read a nice interview with one student that made his IDC with Dressel Divers? CHECK OUT HERE. Would you like to receive more info about the PADI IDC Dates 2019? Then, drop us a line and we will provide you with the info you need.